Pink/lilac blooms in long lasting clusters. rich, sweet scent and good as cut flowers. 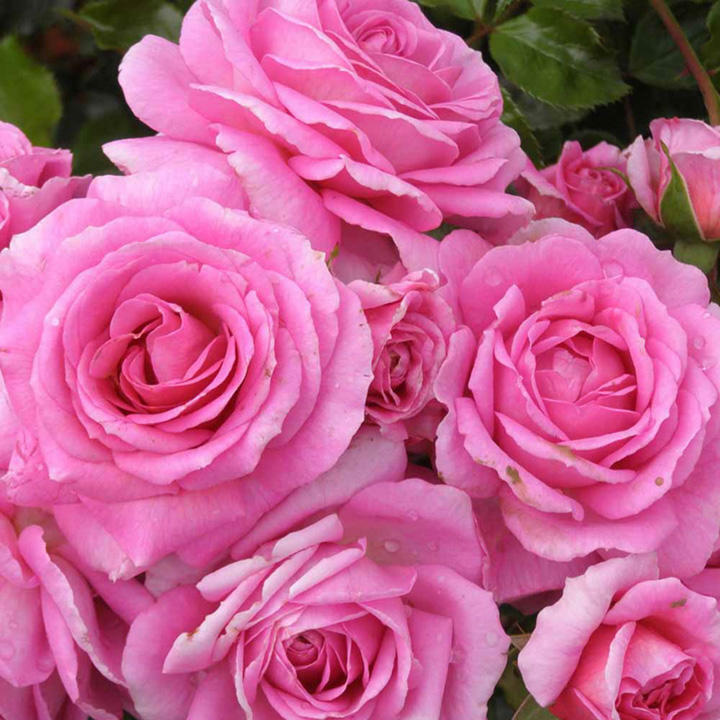 Named for the Addenbrookes Hospital, Pink Rose Appeal. Scent 8. Height 90cm. Bush type. Ideal for beds and borders, hedges. Scented. Suitable for cut flowers. Prefers full sun or partial shade.